Improving patient outcomes by using 6 Tips For Managing Type 2 Diabetes is highly appreciated as research data shows that the prevalence of diabetes for all age-groups worldwide is expected to rise from 2.8% in 2000 to 4.4% in 2030. As the population is aging and the prevalence of obesity is increasing, the number of people with diabetes is increasing as well. In order to prevent complications and ensure good and efficient control of diabetes, it is essential to improve the glycemic control as the main factor in diabetic complications. Improving the existing and inventing new therapies as well as maintaining near-normal blood glucose levels can result in considerable reduction of the risk of developing retinopathy, nephropathy, and neuropathy. 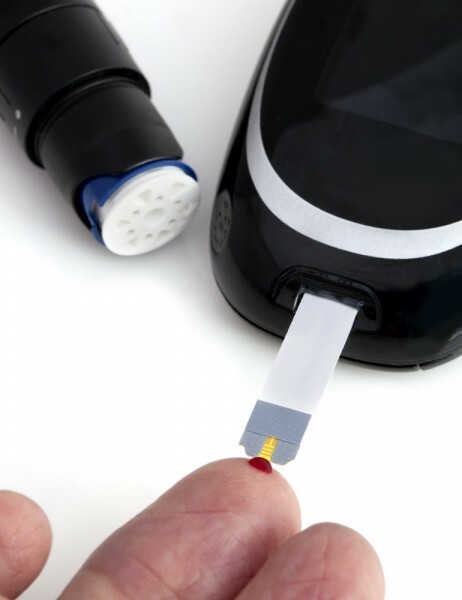 However, besides monitoring glycemic control the management strategies for type 2 diabetes are based on many other parameters such as dietary therapy, increased physical activity, patient’s adherence, etc. Typical examples that monitor many parameters at the same time are 11 best iPhone and Android apps for diabetes management which provide extensive support in diabetes management. Nevertheless, evidence suggests that there is not an ideal management plan and when it comes to type 2 diabetes, the management is a big deal. So, making some useful changes in lifestyle, daily activities, and food can help you avoid many diabetes-related complications. Here is the complete list of tips for managing type 2 diabetes based on their long-term effect, efficiency, and diabetes management recommendations.